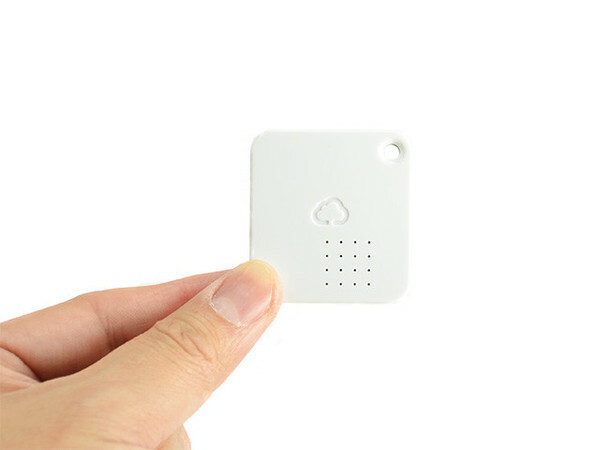 This is the Wireless Sensor Tag but with memory. It is able to record the temperature even when the base station is out of range or off. This makes it an incredibly low cost wireless temperature logger. The logger will store up to 2,000 readings which for most people will be weeks of data. The sample rate is programmable to suit. NOTE: Obviously you won’t be receiving alarm notifications if the temperature becomes too hot or cold when the tag is out of range.